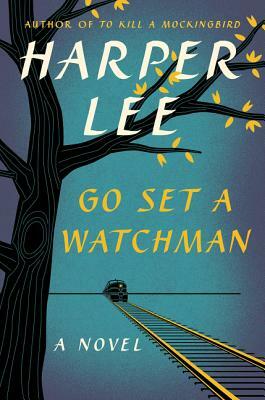 To Fans of "To Kill A Mockingbird"
We at Brilliant Books want to be sure that our customers are aware that “Go Set A Watchman” is not a sequel or prequel to ‘To Kill A Mockingbird'. Neither is it a new book. It is a first draft that was originally, and rightfully, rejected. The book, and some of the characters therein, are very much a product of this era in the South. We suggest you view this work as an academic insight rather than as a nice summer novel. This situation is comparable to James Joyce's stunning work 'A Portrait of the Artist as a Young Man', and his original draft 'Stephen Hero'. 'Hero' was initially rejected, and Joyce reworked it into the classic 'Portrait'. 'Hero' was eventually released as an academic piece for scholars and fans—not as a new 'Joyce novel'. We would have been delighted to see “Go Set A Watchman” receive a similar fate. It is disappointing and frankly shameful to see our noble industry parade and celebrate this as “Harper Lee’s New Novel”. This is pure exploitation of both literary fans and a beloved American classic (which we hope has not been irrevocably tainted.) We therefore encourage you to view “Go Set A Watchman” with intellectual curiosity and careful consideration; a rough beginning for a classic, but only that. Sip in style with one* of 11 new mugs! From literary to just plain silly, there's a mug for everyone! *Though, we have to admit, it's difficult to choose just one. We send all the authors and publishers that appear on our weekly bestsellers lists. 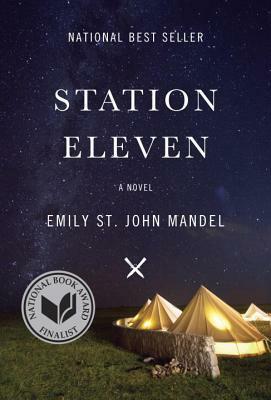 This week, Emily St. John Mandel's Station Eleven topped the paperback bestsellers list, outselling some stiff competition! Mandel's response? "Thank you for being the only store on the face of the earth where I outsell E.L. James." We love Emily's work here at Brilliant Books, and think it's an astonishing achievment being #2, nationally, to the fastest selling paperack of all time. 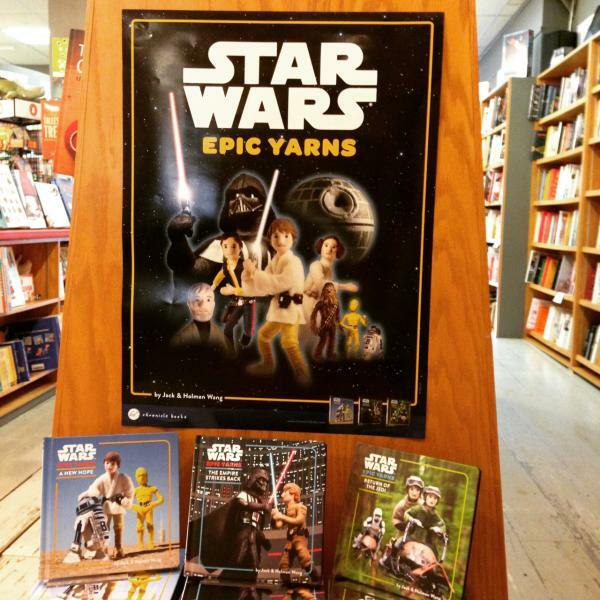 The quirky Cozy Classics line has added Star Wars Epic Yarns to the collection. These wonderful board books take beloved favorites and adapt them into 12 word stories with accompanying scenes recreated with handcrafted puppets. Now Star Wars can be shared with even the littlest readers! 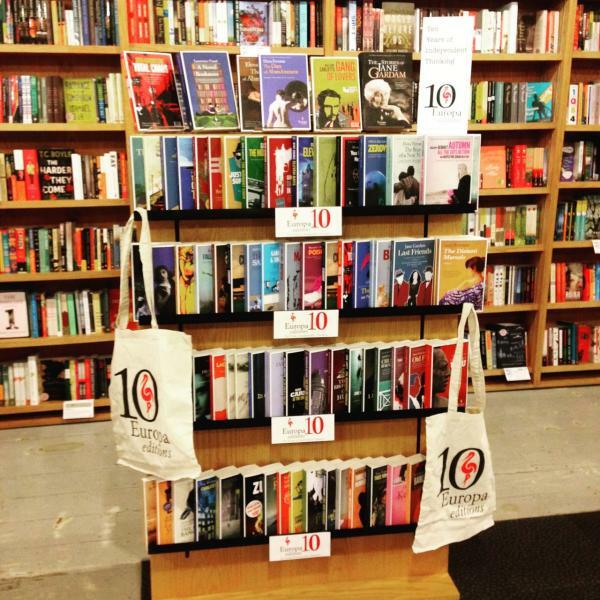 Win a limited edition Europa Editions 10 Year Anniversary tote! We proudly carry all the Europa Editions, all the time. Visit us on Facebook and share your favorite Europa edition - and why! - for your chance to win a special tote!